I only skied downhill here for one day and this is a big place. 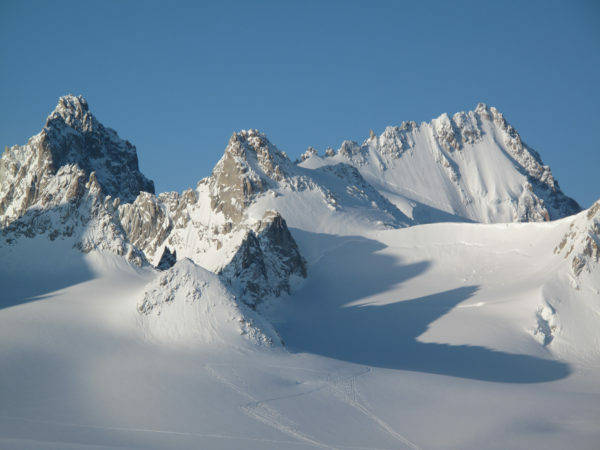 The reason it was part of the haute route. 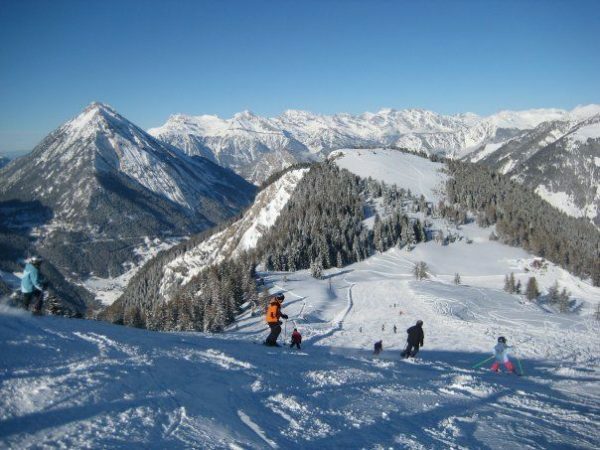 It is a great awesome place to go to ski and I love Switzerland on top of that !!! 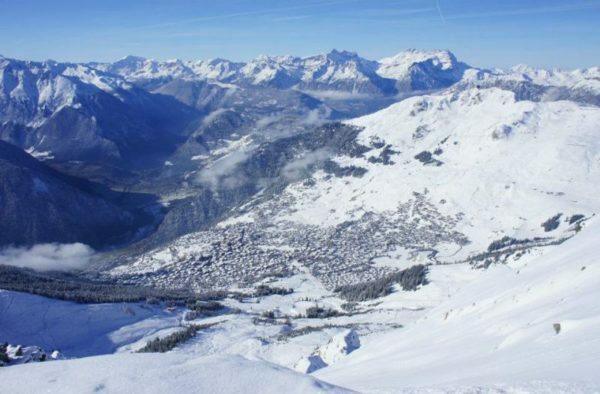 Skiers and boarders from around the world come for its snow sure terrain, freeriders can push themselves to the limit on its legendary peaks, fam- ilies benefit from its ski schools and food lovers can enjoy local delicacies from the mountains and the valley below. Then as night falls, Verbier takes on the finery of a cosmopolitan resort with only one thing in mind: fun! 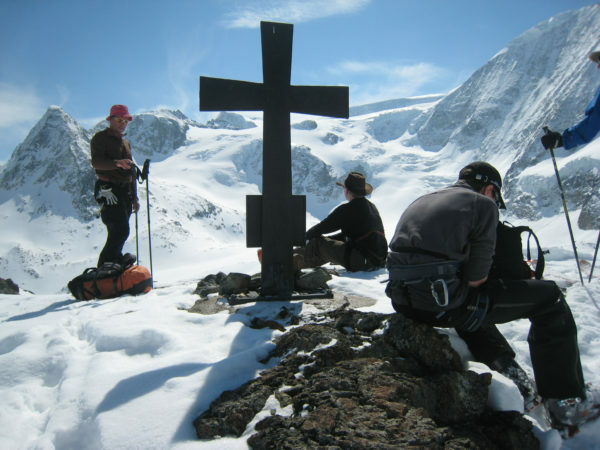 Mont-Fort (3,330m), the highest summit in the region, watches over Verbier with its international appeal.